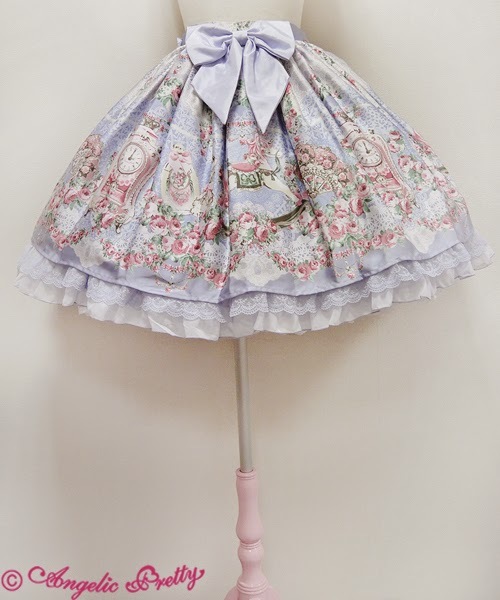 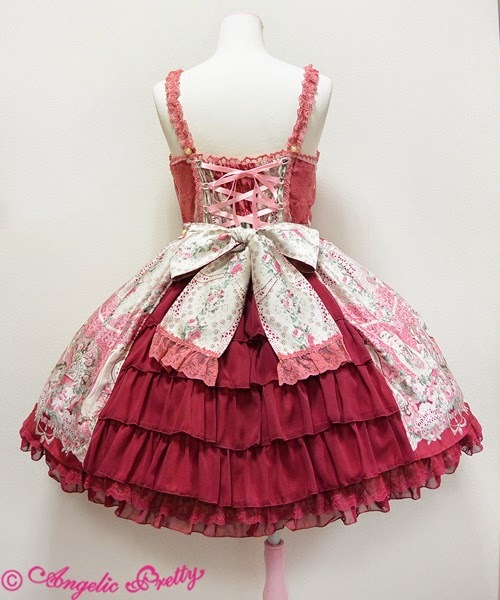 Belle Epoque Rose is now released on Angelic Pretty's webshop! 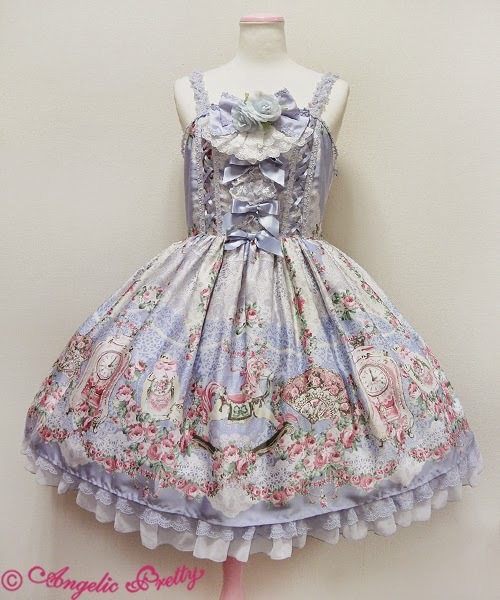 The jsk is already sold out but the OP and skirt are still available! 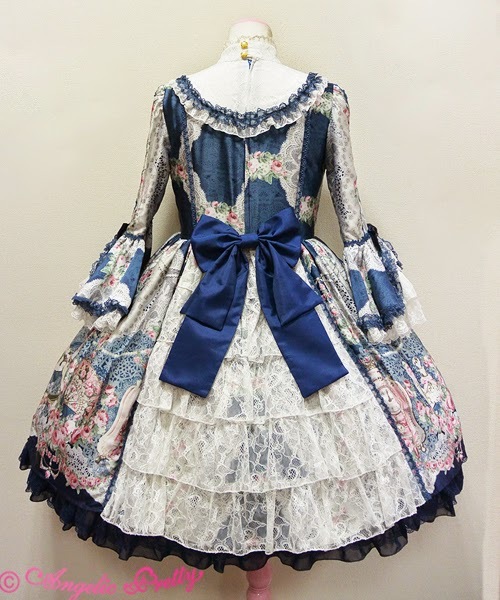 The OP has a really gorgeous cut, the lace rufflebut and lace detailing on the sleeves are amazing! 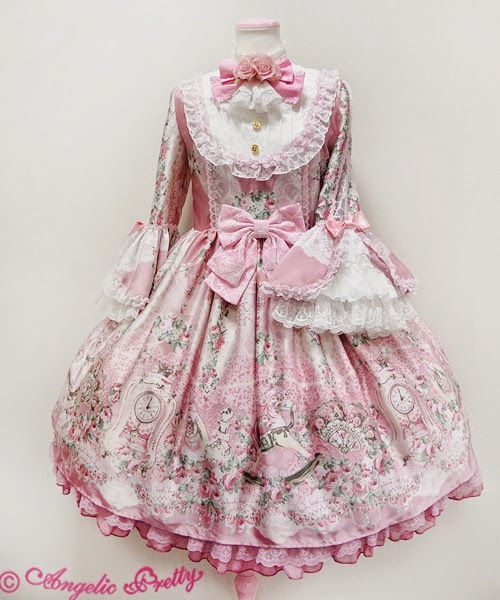 do you have an idea if they will re-release this?